The City Messenger newspaper covers the Adelaide Central business area. Journalists such as 'Ray Light' helped make this perhaps also one of the company's most provocative titles in its early years. Chris Day is the current editor. 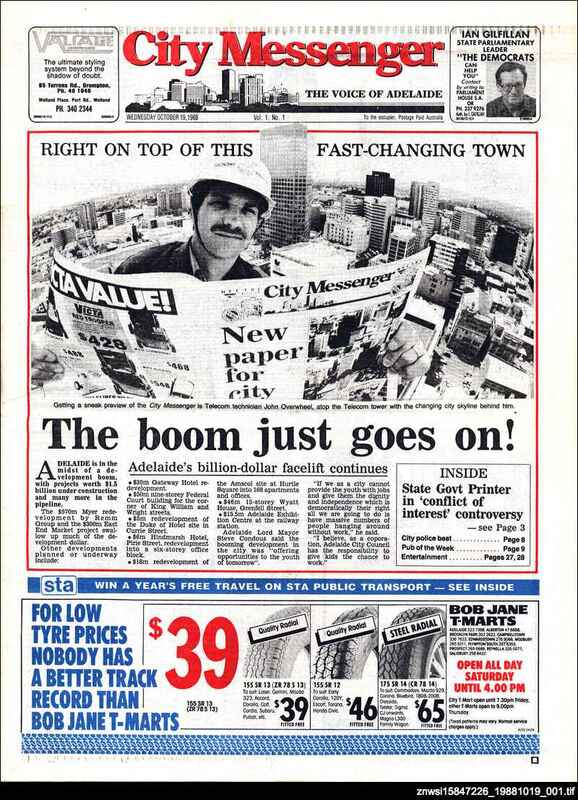 In September 2004 the City Messenger was the first Adelaide newspaper to print using full-colour throughout.